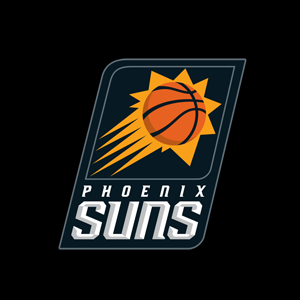 The Phoenix Suns promote responsible drinking and positive fan behavior at US Airways Center. The Suns Fan Code of Conduct and the details of the Suns alcohol management plan that appear below ensure that fans have a safe and fun experience. Guests wearing obscene or indecent clothing are not allowed on the US Airways Center property. Guests using foul or abusive language or gestures will be ejected from the US Airways Center with no refund. Guests appearing intoxicated will be denied entry or ejected from the US Airways Center. Guests attempting to interfere with the progress of any event at US Airways Center will be ejected and subject to arrest. Guests attempting to sell tickets on the US Airways Center property without permission will be asked to leave. To enforce these policies, US Airways Center event staff and Phoenix Police Officers are located throughout the arena. Guests who are not here to enjoy the event or who cannot comply with these rules will not be welcome at the US Airways Center.